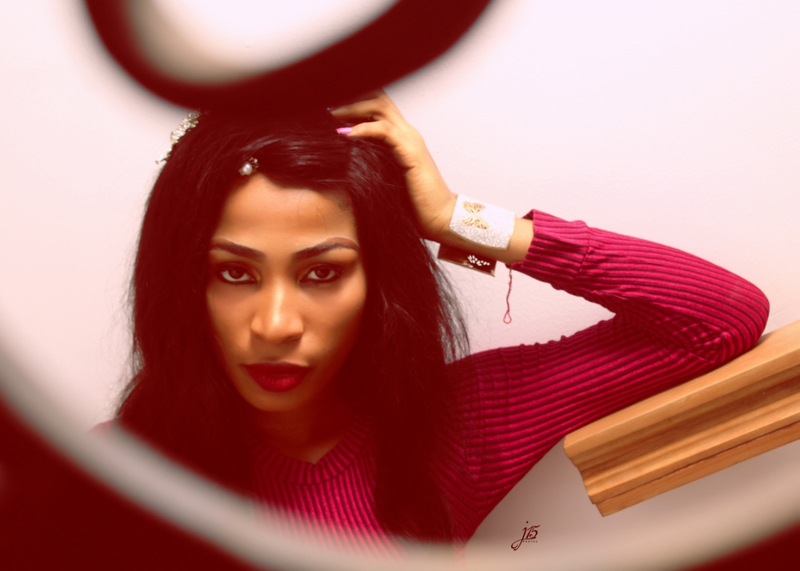 The 23 year old artist has just started her musical career with a lovely and danceable song titled “Naija Vibe” . The song which features a rapper Emmacro is a redefinition of dancehall music with good lyrics. 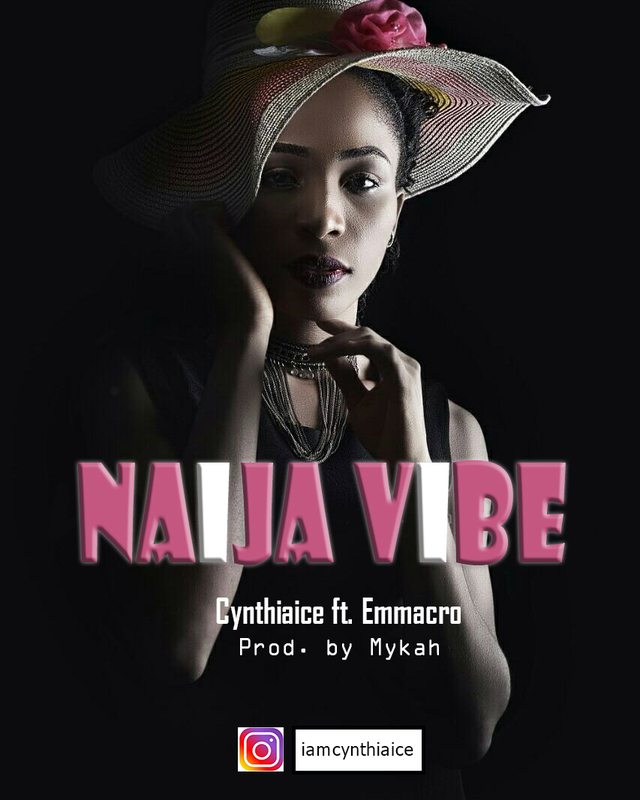 Click to download https://naijamp3s.com/track/3268/naija-vibe and https://www.reverbnation.com/cynthiaice/song/30706710-naija-vibe as we wait for her next single coming soon!! !